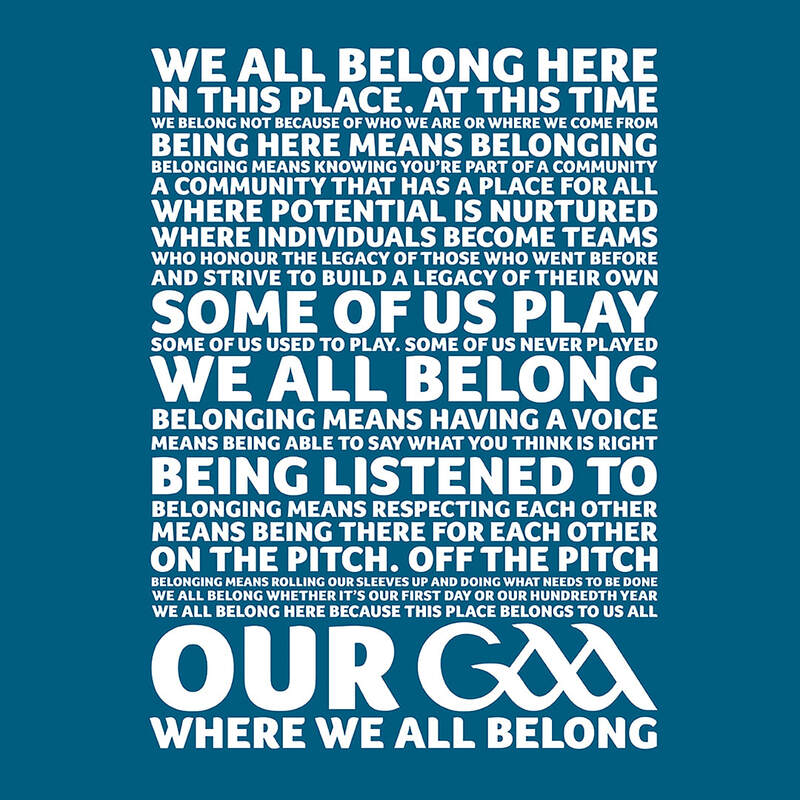 ​Ballaghaderreen GAA club is a Gaelic Football club situated in East Mayo on the border of Mayo & Roscommon. ​Under the new GDPR Regulations please note that all Membership Forms are stored securely by the Club Secretary for a period of 2 years. All information collected online by Klubfunder is in compliance with GDPR Regulations. ﻿Ballaghaderreen GAA Club is almost as old as the Gaelic Athletic Association itself. A note in the Western People Newspaper states that the club met in 1886 for a practice match. This was the first meeting of the club since the previous year-1885. The game referred to was played in a field given by Mrs. Deane, a cousin of Mr. John Dillon. The Sports field was situated next door to the Convent and was vested in (and still is) in local trustees. The Congested Districts Board gave it to Bishop John Lyster, Fr. J O’Connor Administrator and Mr. James Gordon, a local business man. It also included a cinder running track for cycling and many athletic meetings were held there. In 1898 Ballaghaderreen was transferred from County Mayo to County Roscommon under the Local Government Act relating to Poor Laws Union. 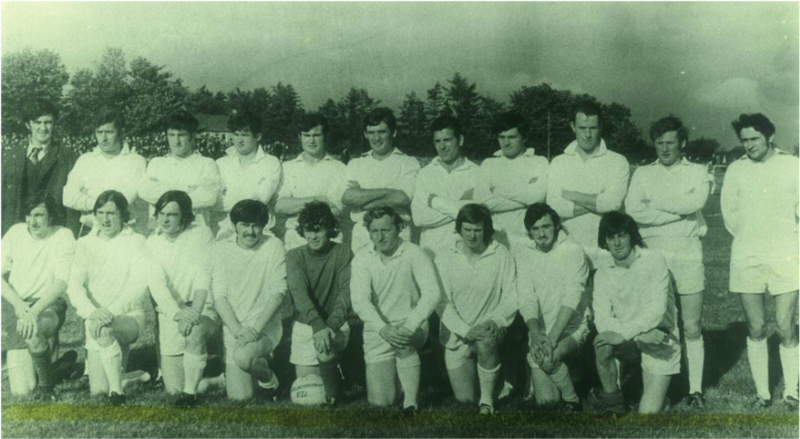 The Gaelic Athletic Club steadfastly retained it’s affiliation to Mayo County Board. The new GAA pitch and clubhouse were developed and opened in 1980. The new stand was constructed in 1995. The club's facilities went under major reconstruction in the naughties with the pitches being redeveloped into a full sized pitch and a slightly smaller training pitch with proper drainage and the addition of a sanded area for winter training. The clubhouse was also redeveloped with the dressing rooms and shower getting a complete overhaul an the meeting rooms and gym being extended upstairs. Andy Moran, Ronan McGrath, Barry Solan, Cormac Doohan,Philip Rogers, Barry Regan, James Kilcullen, Barry Kelly, Ollie Flanagan, Joseph Dillon, Paul Keegan, Michael Solan, Dessie Keegan, Donnacha Egan, Michael Tyrrell, Rory Conway.